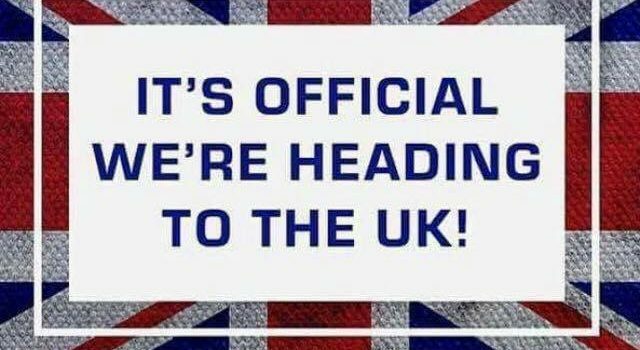 Beachbody are coming to the UK in October 2017! Whilst we wait for Beachbody to hit UK shores, the excitement is rising for the people who have followed their programs such as Insanity, Piyo, Beast, Cize and 21 day fix. Although the doors haven’t officially opened, Lisa embraces the Beachbody ethos of helping people live a health and fulfilling life by supporting women to take control of their lives, their health and their well-being one step at a time. With my partner in fitness Rachel, we run accountability groups that empower women to make changes to be in the shape emotionally, mentally and physically. Enabling them to start design and live the life of their dreams. We want to create an environment that support each other, keeping each other accountable for our fitness journeys by encouraging them each day to take the extra step in order to achieve their GOALS! 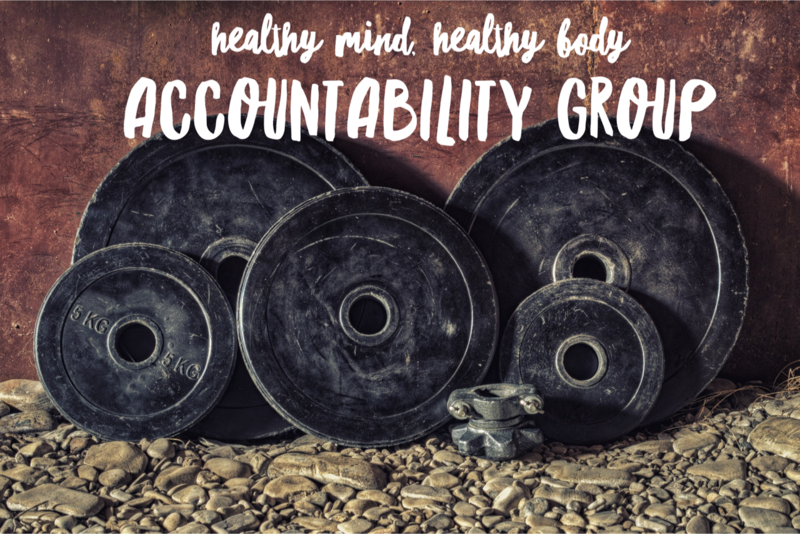 If you would like to participate in our next Free accountability group, contact us.